Birmingham New Street is to host a unique art installation which celebrates 100 years since women were first allowed to vote. The ‘Face of Suffrage’ artwork will be a floor-based, 200-metre square photo mosaic consisting of more than 3,500 images of females from across the West Midlands and beyond. 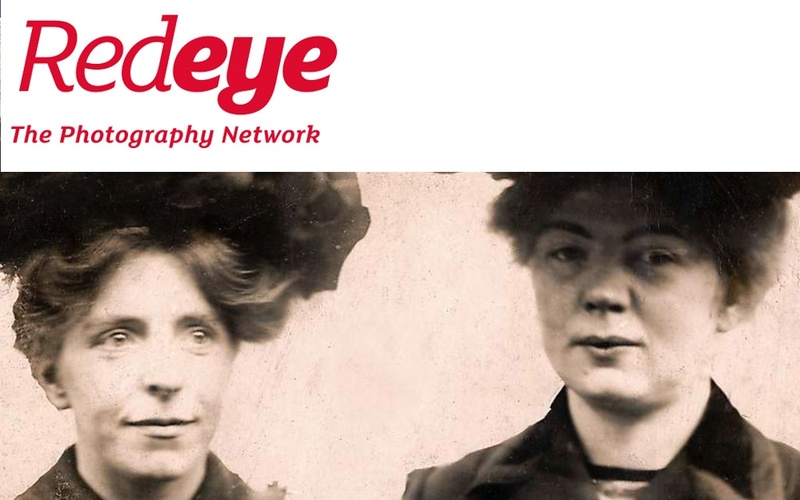 The artwork will be made up of a combination of historical images, women involved in the Suffrage movement from the early 1900s, and from photographs made today by people that have photographed the women in their lives and wish to join in to commemorate and celebrate their stories. When viewed from above, the photo mosaic will show a portrait of a woman, which is still to be decided, from the Suffrage movement in the West Midlands. The mosaic will be created by artist Helen Marshall of The People’s Picture, who has installed similar projects across Britain marking other historic and significant occasions, most notably at the entrance to the BBC on Regent Street, London, to commemorate the WW1 Centenary. People from across the West Midlands and beyond are invited to submit their own pictures of women, their mothers, grandmothers, sisters, daughters, friends, work colleagues and heroines, to be part of the photo mosaic and to celebrate and commemorate women. There will also be opportunities at the station to have photographs taken and for these to be included. We invite everyone to get involved. To find out more and upload your photographs visit, click here. Birmingham New Street was chosen because of the scale of the concourse and the number of people that will have the opportunity to see the artwork. Up to 170,000 people use the station every day. The artwork will be on display between Thursday 15 November to Friday 14 December – the day which marks the 100th anniversary of women voting for the first time. A unique exhibition will accompany the artwork and can be seen at Birmingham Hippodrome from 16 October 2018 – 31 January 2019. This project is supported by Network Rail, Cross Country Trains, GRAIN Photography Hub, Arts Council England, LSE Women’s Library, Birmingham City University and Birmingham Hippodrome.